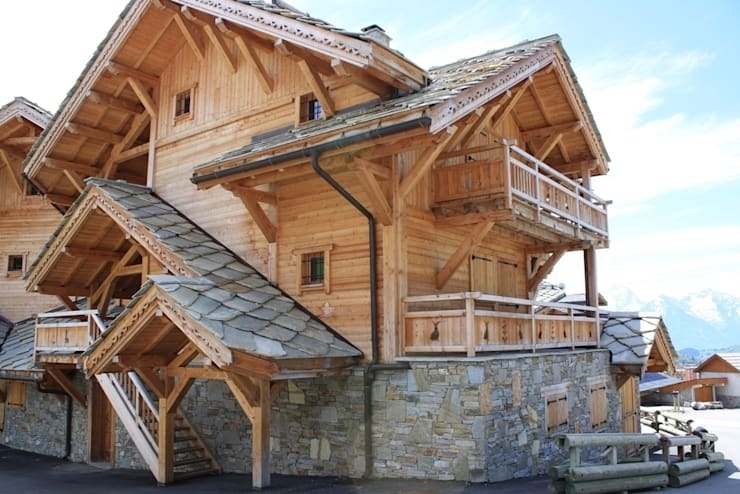 A chalet is a type of building or house, native to the Alpine regions of Europe. 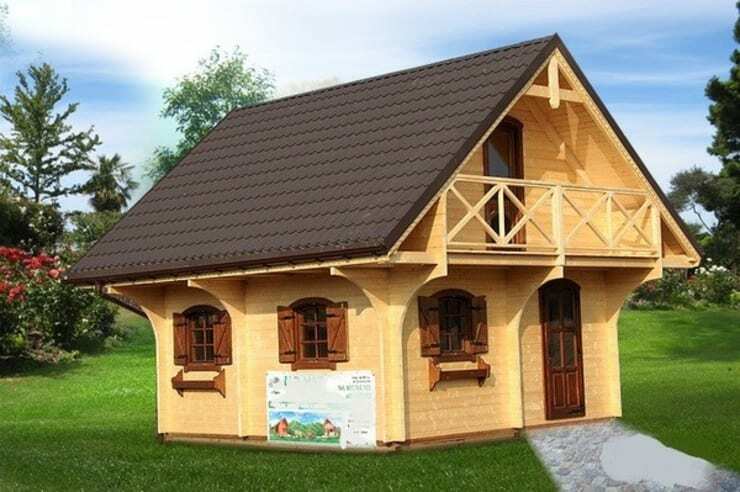 This style is characterized a heavy, gently sloping roof; wide, well-supported eaves set at right angles to the front of the house and natural materials such as wood and stone. 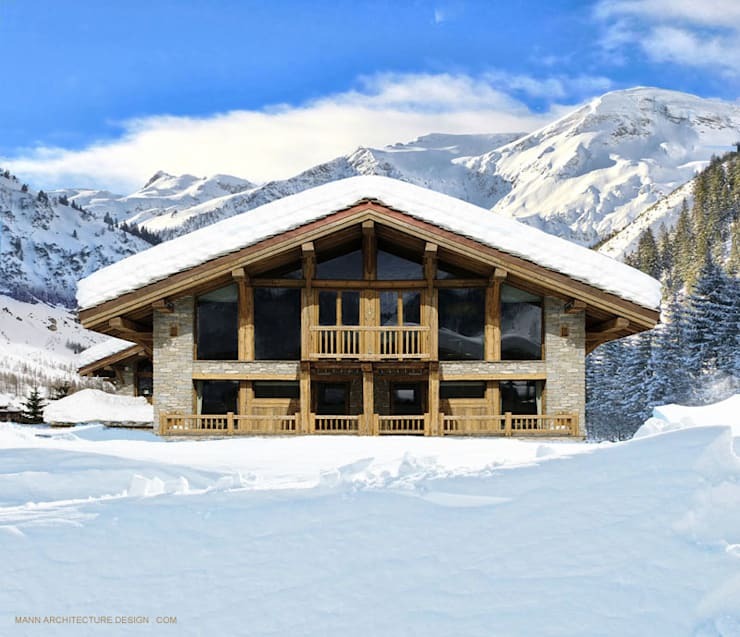 Today at homify, we are going to explore five gorgeous chalets and see just how appealing this style is. It's chilly, snowy and the days are dark and short so join as we cozy up to these gorgeous houses. This charming and rustic chalet is very warm, cozy and inviting and looks like the perfect haven in a backdrop of snow. Designed by professionals CasediLegnoSr, this country-style chalet brings a very warm and inviting design to a small piece of architecture. Natural, earthy and raw materials such as wood, brick and stone work in harmony with one another to create a very appealing design. Have a look at these tips for making your home roar with raw materials. A chalet doesn't have to be small. In fact, as we can see in this design, a chalet can be quite large and luxurious! Utilize terrace and balcony spaces too, creating a multi-functional design. Designers Realistic-Design, have had some fun with this apartment block, shaping it so that it looks like a gorgeous and expansive chalet. This creates a very appealing look and feel. 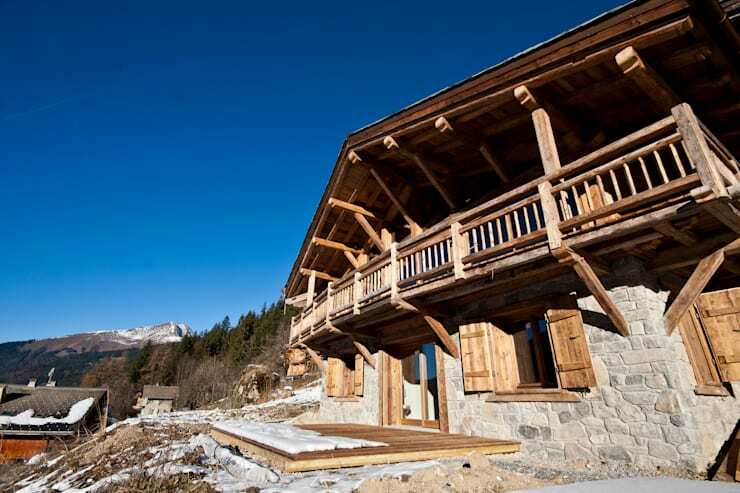 If you've enjoyed this article, you'll love this best chalet on the block! Would you go for a chalet style for your home?